You can also stay up to date with campaign news via email, or contact us via social media. Sign up to get our email newsletter, follow @sendmyfriend on Twitter or Like Send My Friend to School on facebook. 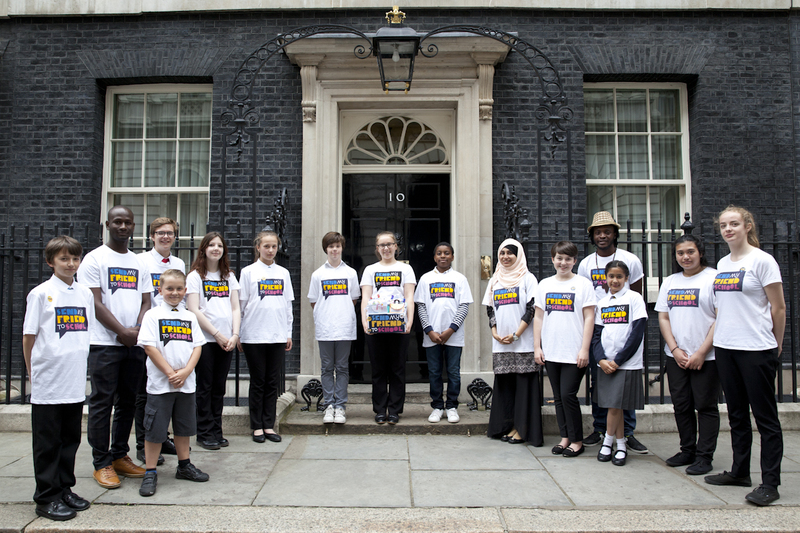 Massive change can only happen with the support of governments, so the Send My Friend to School campaign is primarily asking schools and young people to raise their voices, rather than raise money. However, if you would like to donate money, it is very much appreciated. All the charities involved with Send My Friend to School support projects which help families and communities improve their situation and get children into school. You can support any of them individually. If you’d like to make a donation to the Send My Friend to School campaign itself you can send it care of Results UK. The money will be used to support vital education campaigning.